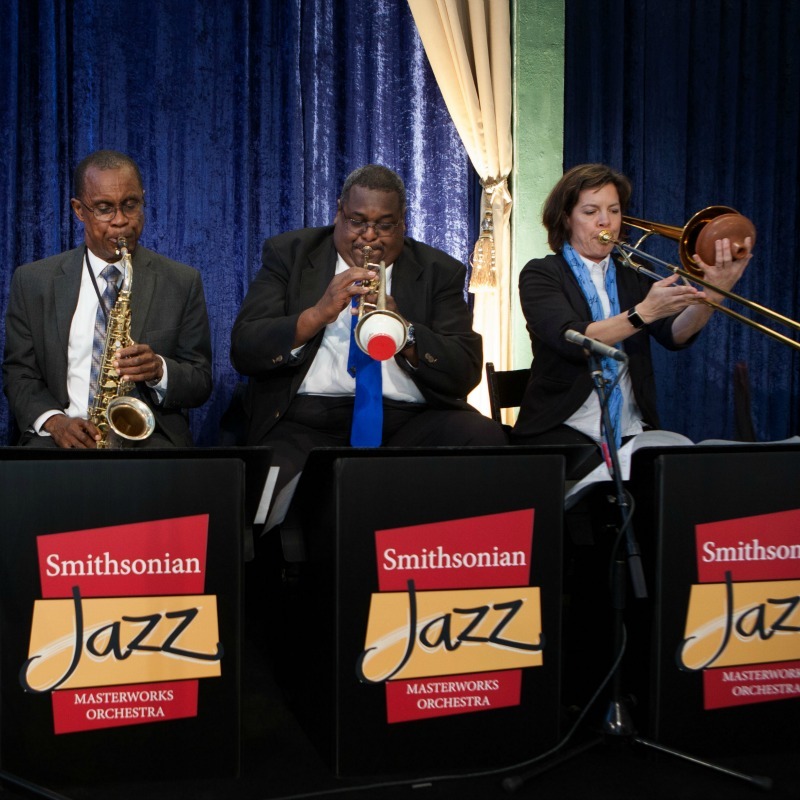 In 1990 the U.S. Congress, recognizing the importance of jazz in American culture, authorized the establishment of the Smithsonian Jazz Masterworks Orchestra (SJMO) as the orchestra-in-residence at the Smithsonian's National Museum of American History. 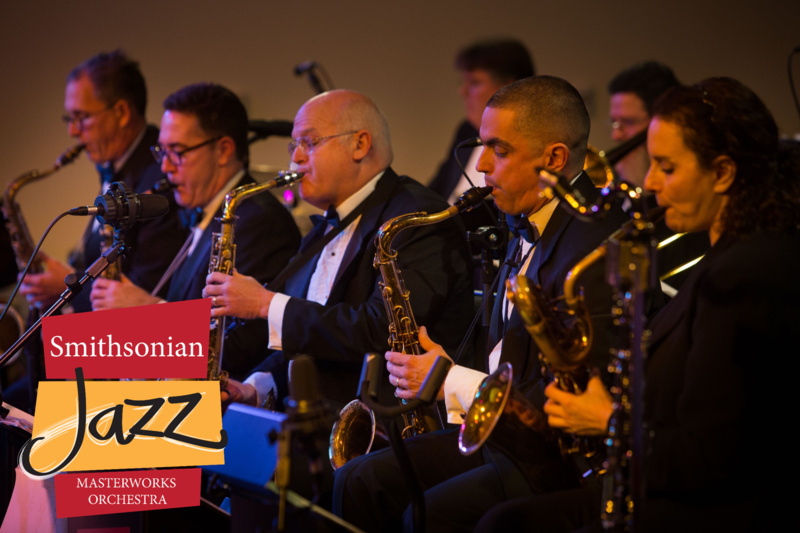 Whether a 17-member big band, quartet, septet, or small group, the SJMO presents concerts featuring transcribed works, new arrangements, commissioned works and programs that illuminate the work of jazz masters who contributed to the development of American jazz and defined the music’s character. 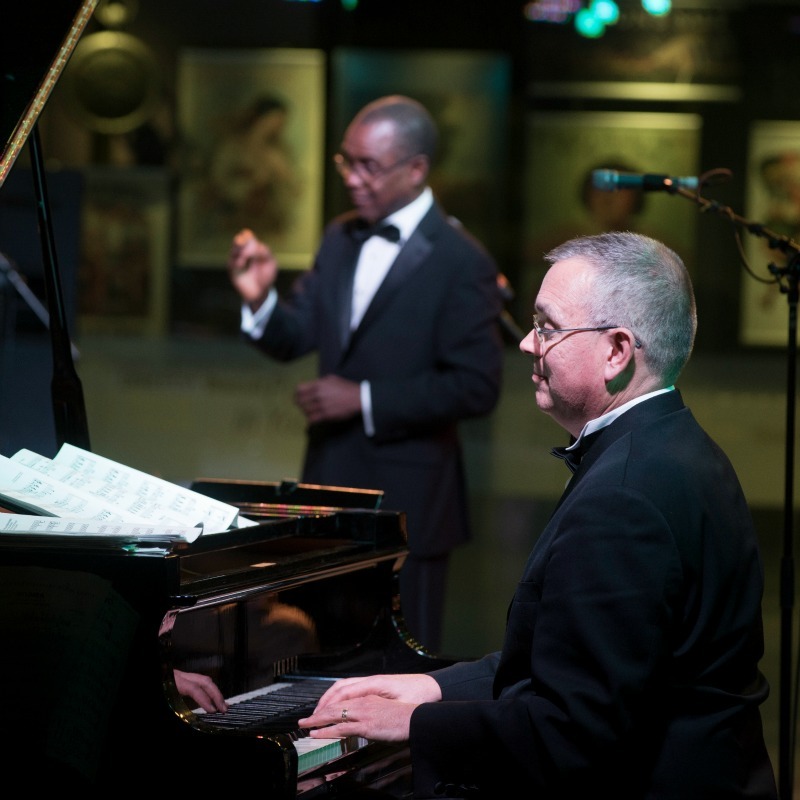 See the SJMO live in person here in Washington, D.C., or at one of their tour locations. 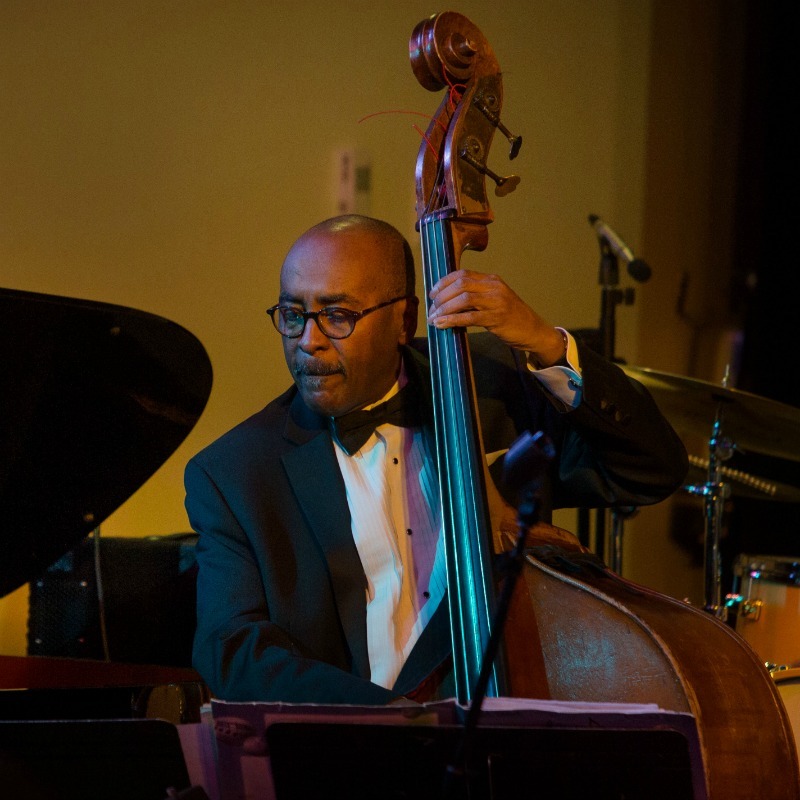 The SJMO is available for bookings for concerts, residencies, festivals, corporate events, dances, and educational events. 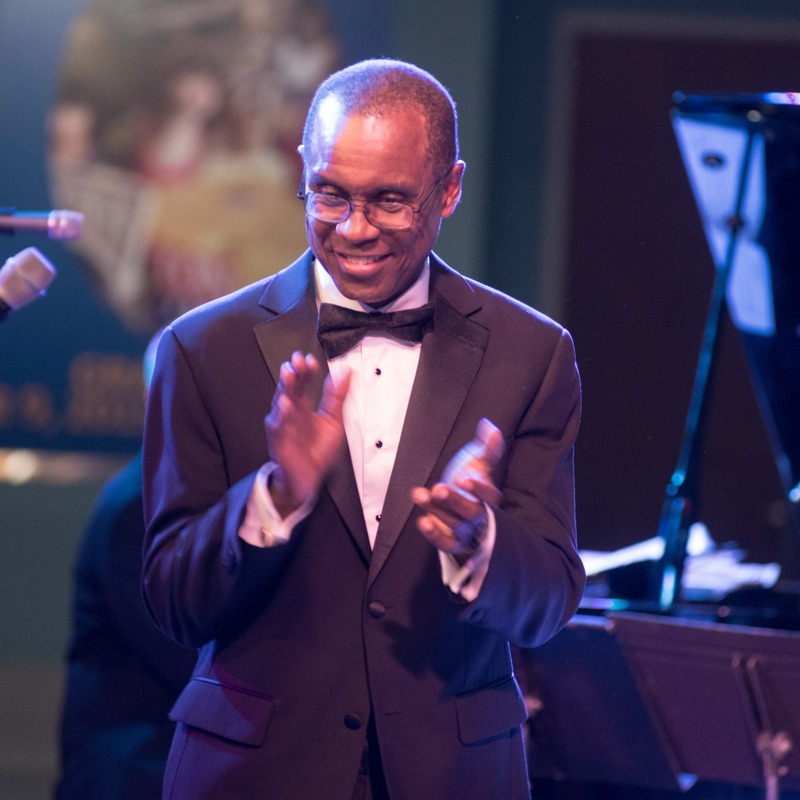 The programs and concerts by the SJMO are made possible through generous support of jazz fans and organizations.